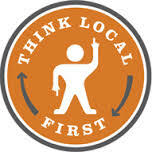 We are a non-profit 501c3 organization, run entirely by volunteer-members, operating continuously since 1932. The Ann Arbor Thrift Shop is proud to be the recipient of the Ann Arbor Rotary Club's 2013 Distinguished Service Award for 8 decades of 'Service Above Self'. 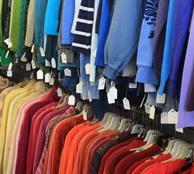 We provide emergency social service aid through the sale of donated gently used clothing, housewares and other items. 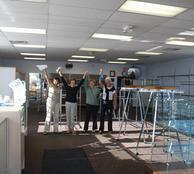 Our 300-plus members accept, sort, price and sell thousands of donated goods in our retail shop each month. In FY 2017/18, we gave more than $386,000 to help individuals and families in need. 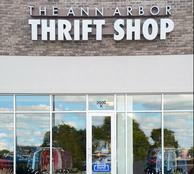 J.Jill chose the Ann Arbor Thrift Shop to be the recipient of all donations made to their local store during their 2018 clothing trade-in program.